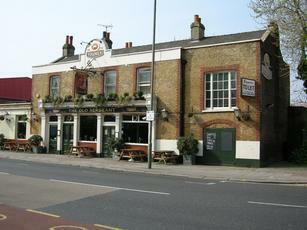 Finishing off the Wandle Trail and the Camra guide to london pubs suggested this was the place in Wandsworth. Nothing wrong with it - three Youngs Real Ales on and the Special was fine - but nothing that would demand a revisit. A smashing local boozer. Go on a Monday night if only to check out the football team that drinks in there (sponsored by the pub too - nice touch that, don't you think?). Some of the legs on show will really get the juices flowing ladies! Nikki behind the bar is an absolute Goddess. She can pull my pint all evening any evening. 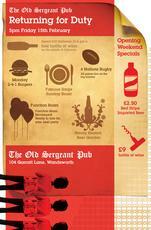 Voted Community Pub of the Year by Publican/Morning Advertiser. the new management has done a great job! its a lot cleaner, friendlier and looks so much better..
A great pub indeed without the pretentious , arrogant punters you see everywhere nowadays.